Post news Report RSS	Winter Sale 2016! 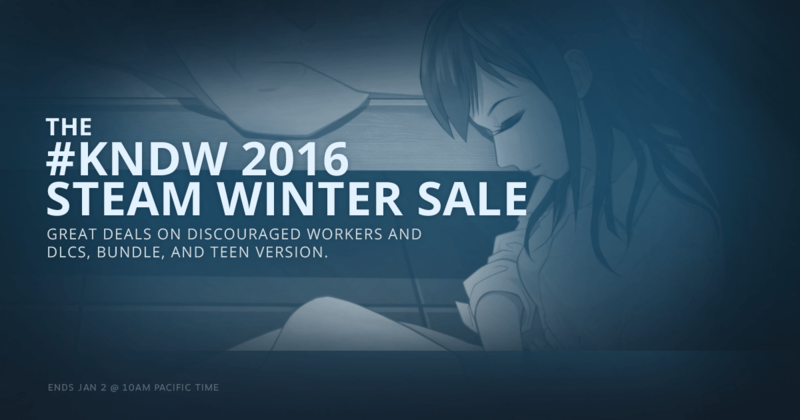 The promotion image used Steam Winter Sale Assets by Valve, and the art by chibilis studio based on the remake of Discouraged Workers. Merry Christmas! I am Lee Yunseok, creator of YGGDRASIL STUDIO. The Steam Winter Sale 2016 is ongoing! If you are a teenager, please checkout our TEEN version! Before purchase it, you can try the demo! We're currently working for remake of Discouraged Workers. So, it's helpful for us if you purchase it! Thank you for read this article. Then, I'll be back soon!